On September 20, and then every second Sunday of the month from 12-2pm, we will have a joint Confirmation Class with St. Luke's Episcopal Church Montclair. Class dates are: September 20, October 11, November 8, December 13, January 10, February 14, March 13, April 10. In addition, there is an over-night retreat required by the Diocese on Friday, April 1 at Crossroads Camp. 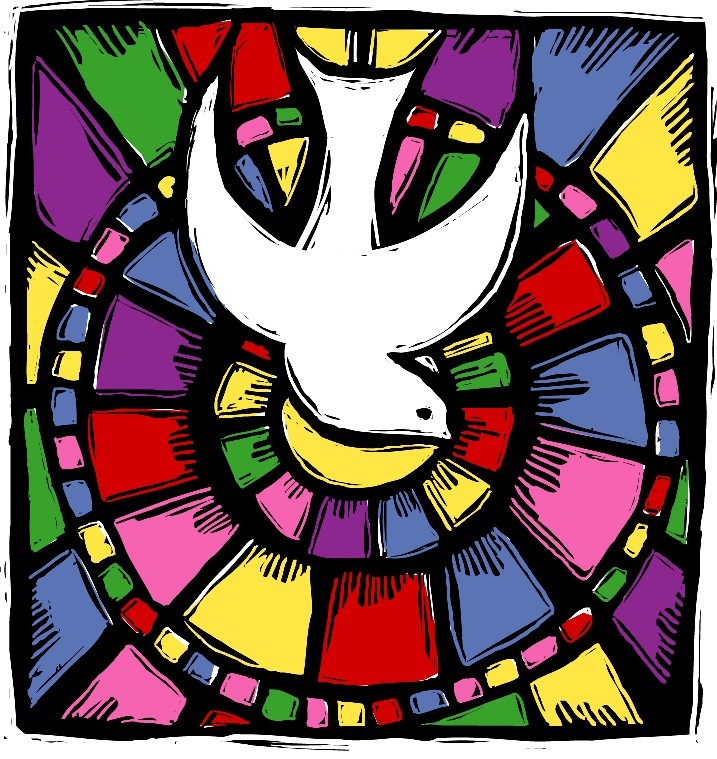 Confirmation for our District (#5) is Sunday, April 24 at 3pm at Trinity/St. Philip's Cathedral in Newark. If any classes are missed, make-up work is required. Attendance at the retreat is required. If a student will miss more than two sessions, please discuss the matter with Fr. Jerry ahead of time. If an adult is interested in receiving Confirmation instruction or being received into The Episcopal Church, please speak with Fr. Jerry.